Here are some of the new products we have introduced over the last few months. 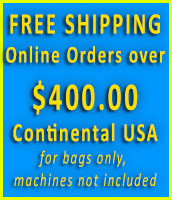 We would be pleased to send you samples of these bags or any other bags of interest. Please let us know if there is a particular color, style or type of bag you are interested in that we don’t currently inventory. 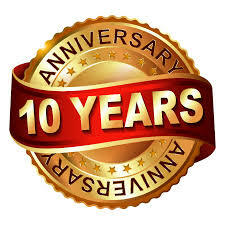 Most all of our products are customer requested. 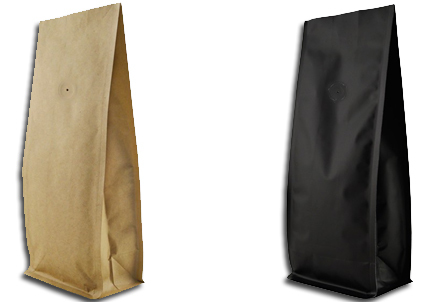 Our 16 oz Block Bottom Side Gusseted Bag is available with either Valve or No valve in Kraft and Matte Black. 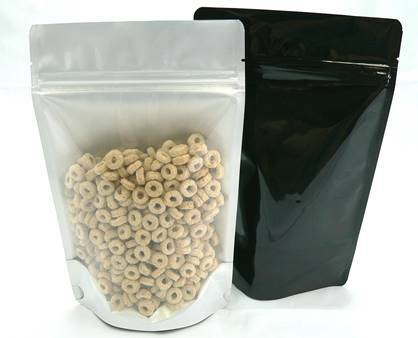 The block bottom with four corner seal allows the bags to stand up for easy filling and makes for a durable and easy to handle product presentation. A semi-transparent window stand up pouch made of rice paper is an attractive package for teas, confectionery and snack foods. 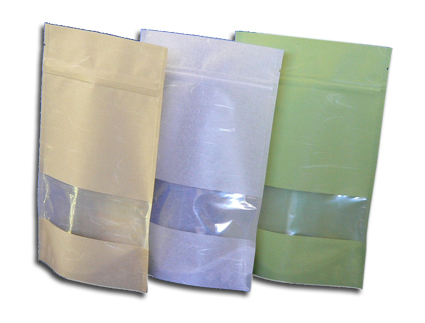 The bags are available in three colors and sizes: Kraft, Lime Green and White and sizes 2 oz, 4 oz and 8 oz. Due to popular demand, we now have available the 16 oz Side Gusseted Bag with Valve, in the color Matte Red. This is an attractive color for use all year and is especially popular during the holidays. 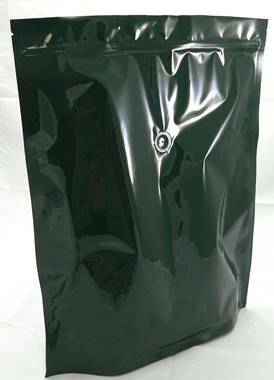 This is a unique, large capacity, 4 lb., Stand Up Coffee Pouch with Degassing Valve in a beautiful hunter green. This is a unique, large capacity, 3 lb., Stand Up Pouch ideal for food, snack and candy products. Clear in front and black in the back, or vise versa.